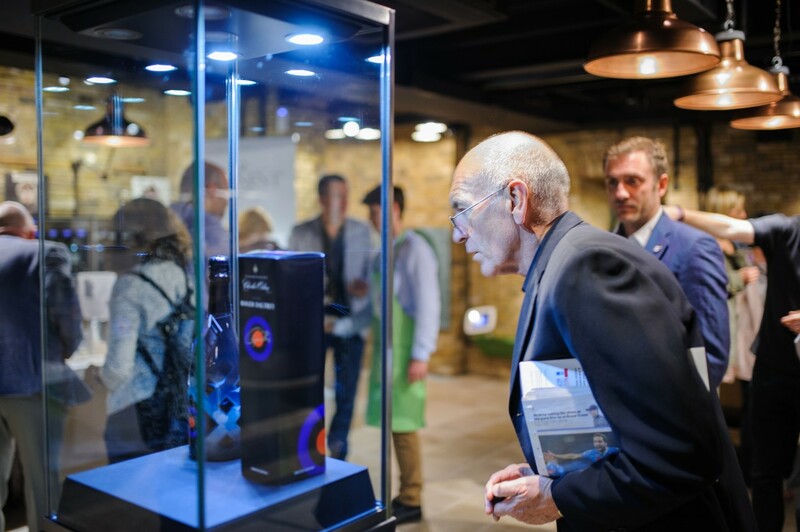 After the Roger Daltrey UK champagne launch, Eminent Life contacted us for a opportunity for our beautiful Gemini showcase to travel around the World! First stop Italy! The champagne is being released after ‘The Who Hits 50!’ North American tour, and is already available for pre-order. The bottle and label design take their cues from one of the band’s best-known albums. Where will Showcase Hire be next?? ?